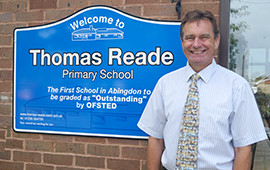 My name is John Serle and I am lucky to have one of the best jobs in the world; being the Headteacher of Thomas Reade Primary School. 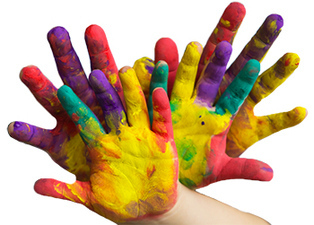 We are proud of new curriculum and ready to deliver it in the coming autumn term 2014. It encapsulates all the required changes. Our latest Standard Assessment Tests (SATs) results for 2017 reflect our high academic standards.